Last September, during a solo bird walk on my lunch hour, I spotted a wood thrush. It was the first one I’d seen in six years of birding at Cantigny Park in Wheaton. I felt incredibly lucky. There was a time when no luck was needed to see or at least hear a wood thrush. But habitat loss has taken a toll. The total wood thrush population has fallen by more than half in the past 50 years, according to the Cornell Lab of Ornithology. Indeed, two recent reports confirm rough times for our feathered friends. “State of the Birds 2014” identifies 233 North American species that are either endangered or at risk of becoming endangered. Shorebirds are especially vulnerable. The other report, “Birds and Climate Change,” by National Audubon, concludes that 314 species will suffer significant shifts or reductions to their breeding ranges before 2080. Some species may be unable to adapt to the climatic stress predicted by scientists. Those thousands of field hours tell an interesting story. Lots of them, actually, and most are not good news for birders or for anyone who cares about our native wildlife. Birds of Concern is a “watch list” organized by habitat: Grasslands, Shrublands, Woodlands and Wetlands. Birds associated with each habitat are ranked according to their degree of need for conservation action. About 60 birds are listed. Importantly, while all the listed birds face significant threats, not all are declining. Local breeding populations of a few, like the bobolink and Henslow’s sparrow, are actually trending upward, due in part to successful habitat management. Examples of such action can be found in places like Springbrook Prairie in Naperville and Bartel Grassland in Cook County. In these locations, birds have responded to improved and expanded habitat. BCN encourages such initiatives by providing hard data and guidance but relies upon the region’s forest preserve districts and volunteer stewards to carry out the work. “Converting large tracts of grassland habitat so they are no longer bisected by hedgerows or trails has had particularly dramatic and convincing results,” said Eric Secker, BCN’s webmaster and lead author of “Bird Population Trends of the Chicago Region (1999-2012)”, published by BCN in 2014. Secker noted that Henslow’s sparrow, a threatened species in Illinois in 2007, has since been delisted. Ongoing restoration efforts are also benefiting bobolink, dickcissel and possibly other grassland species. But helping birds through habitat restoration is complicated because individual species often have very specific needs. All three species Ramsey mentioned are listed on the Woodlands page in Birds of Concern. Yet no one single strategy could be expected to benefit all three birds. For instance, while clearing out nonnative understory vegetation and replacing it with natives may benefit some birds, such action may have no effect or even a negative effect on others. In general, birds with very particular habitat requirements are the most vulnerable. They are less able to adapt to changing landscapes, and the arrows next to their names tend to point downward. BCN watches the direction of those arrows closely. But as Secker noted, Birds of Concern is different than the State Threatened or State Endangered lists. The BCN list instead addresses a wide mix of species for which the Chicago Wilderness Region is relatively important. This is a critical distinction, Secker explained, because state threatened or endangered species require a substantial investment to monitor and maintain their populations. The BCN approach is proactive. Ideally, species in need of management are identified before their regional populations drop to extreme levels. This can enable more cost-effective conservation strategies by land managers. “Before lists like this one, figuring out which species need our help was a much more uncertain process,” said Secker. To be sure, Birds of Concern features far more down arrows than up. Most of the listed birds are declining in total numbers. Plus, the list includes some species that are probably beyond hope in terms of restoring their population levels in the region to significant levels—Swainson’s hawk, Northern bobwhite and Eastern whip-poor-will, for example. But certainly most of the listed species can benefit from the habitat-specific conservation efforts advocated by BCN. Those efforts are informed by the data collected by BCN Survey monitors—volunteers who gather population trends data using a standardized protocol. 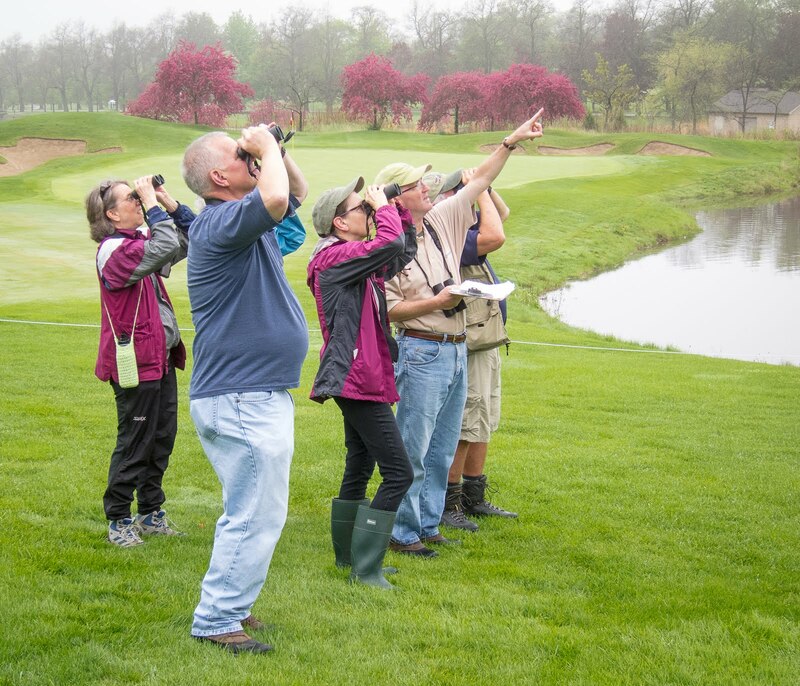 Casual bird sightings entered into the eBird database also contribute to the monitoring effort. The more eyes and ears in the field, the better the information. If you’d like to help with monitoring or in other ways, visit the BCN website. 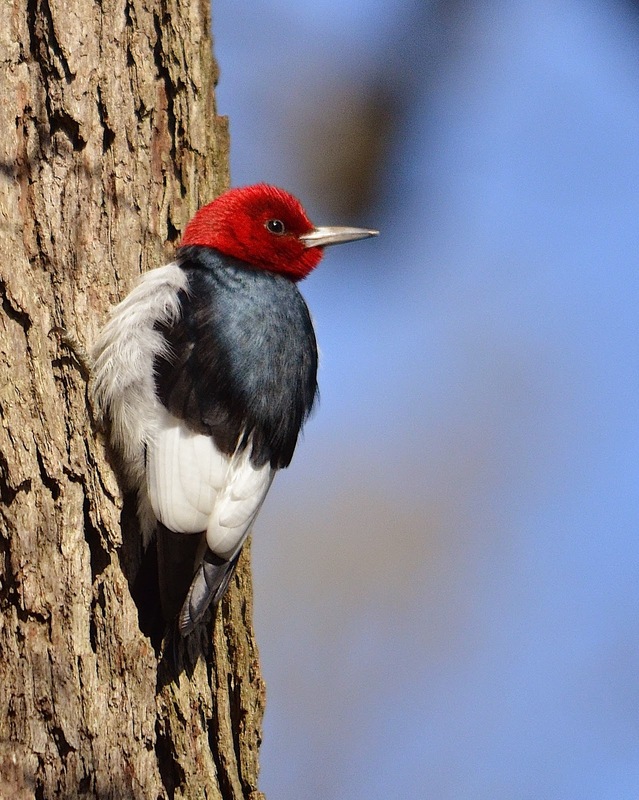 Chicagoland’s native birds are depending on us.